As a GreySignal Web App customer, your patients, doctors, and employees have access to your web application just like you do. To cut down on call volume, faxes and unneeded questions, users may now log in with a username and password to gain access to their respective tests or orders. Doctors may log in and view their specific orders and patients may log in and see their specific orders and their demographical data. Users whom you enable to access your web app will have 24/7 access to your app to retrieve their information at any time without interrupting your day. Ready to allow users to access your application? Simply go to the Patients or Doctors page, click the magnifying glass next to the person's first name, and go to the "Login Information". From here, you can input a username and create a password for the patient or doctor. There is a dropdown that will allow you to enable or disable their access as well. Please ensure that the users email address is correct. This will be used in the case that they lost their password, or if your web app functionality extends and emails them to notify of an upcoming test. To disabled a user's remote access capabilities, simply go back to the "Login Information" tab and select "Disabled" under "Account Enabled" option and click update. The user will not be able to log into your Web App and will be denied when logging in. 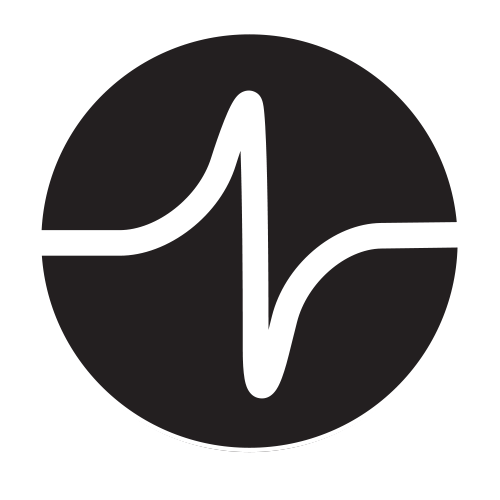 Our remote logoff call is part of the GreySignal Heartbeat™ and is updated instantly. This means that within seconds of choosing to disabled a user's access, the user's browser will receive a command to kill their session and redirect them to a special "disabled users" page. If you choose to re-enable access while the user is on this specially designed page, their browser will receive a command to re-enable access and the page will automatically refresh. If the user is not logged in at the time of disabling access, the login system will state that their account has been disabled. Currently, Doctors can only see the tests they specifically requested and patients can see the tests they have taken and are awaiting. Doctors and patients can not see notes that are saved with their account on the "Notes" tab. Users whom are not employees can not see your support forum, but can submit bugs and contact GreySignal about issues they are having with the web app. If a patient, doctor, or employee has trouble logging in, they may do one of two things to reset their password. They can click "Forgot Password?" below the login box when they try to log in. This a self help method and they can use it at anytime they please. You may go into the Login Information area of the user and type a new password for them. You may also choose to enable or disable access here also.